The Johns Hopkins Hospital has long been known as one of the greatest medical institutions in the United States and around the world. However, many people do not know how it became such a powerhouse in the field of medicine. Who started this incredible hospital and medical school? Who shaped its first few years as a fledgling hospital? How did these people shape the practice of medicine in the United States? Through a series of short videos, we provide a glimpse into the lives and accomplishments of some of the Hopkins "Greats" who made the Johns Hopkins Hospital and School of Medicine what they are today. While the people discussed in these videos are no longer with us, their commitment to medical innovation and excellence lives on. 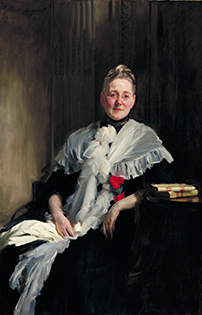 Wealthy 19th-century philanthropist Mary Elizabeth Garrett was dissatisfied with the current opportunities for women, so she set out to open the field of medicine to women. Learn how she helped found the Johns Hopkins School of Medicine, an institution with novel entrance requirements that raised the standards for medical education. Hosted by Kathleen Waters Sander, PhD. Dr. Welch wore many hats. He was a pathologist, the first dean of the Johns Hopkins School of Medicine, and the founder of the Johns Hopkins School of Hygiene and Public Health. 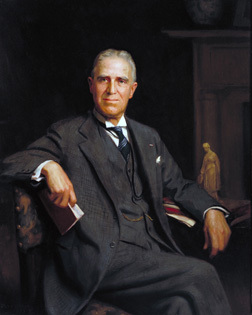 Learn how he became such a prominent leader and hand-picked a team to lead American medicine into the 20th century. Hosted by Dr. Ralph Hruban. 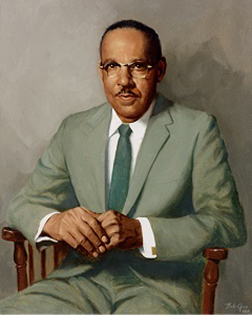 Vivien Thomas may never have made it to medical school, but his research and the surgical techniques that he created have saved tens of thousands of lives. Learn how a poor surgical technician became one of the most celebrated teachers at Johns Hopkins Hospital, brought diversity to the School of Medicine, and made the first heart surgery possible. Hosted by the late Dr. Levi Watkins, Jr. (1944-2015), a prominent civil rights activist and cardiac surgeon who successfully implanted the first automatic defibrillator in a human patient. Dr. Osler, "The Father of Modern Medicine", taught his students to treat people rather than diseases. 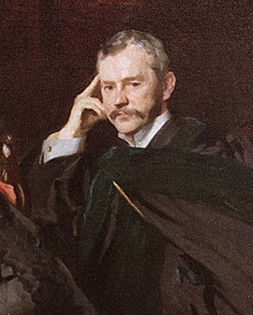 Learn about his journey to Hopkins and how his lessons continue to shape our practice today. Hosted by Dr. Stephen Achuff. 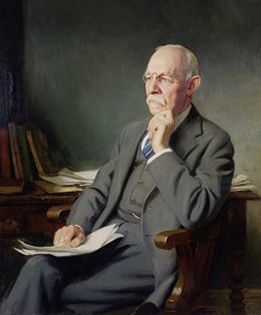 Dr. Halsted was one of the greatest surgeons in the history of American medicine, despite his lifelong struggle with cocaine and opiate addiction. Learn about his enormous contributions to surgical techniques and training. Hosted by Dr. John Cameron. Dr. Kelly was a leading gynecologist who treated women from all walks of life. Learn more about his innovative treatments, excellence in the operating room, and efforts to address the social determinants of health. Hosted by Dr. John Rock. John Shaw Billings was a Civil War surgeon who, following the war, helped design the Johns Hopkins Hospital with state-of-the-art technology. Learn more about this amazing man whose varied career also included designing the New York Public Library and who lived by the words, "There is nothing really difficult if you only begin". Hosted by Mr. Neil Grauer. 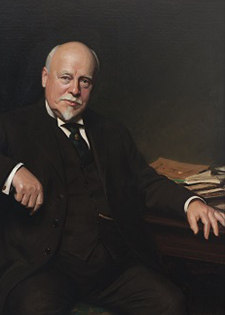 Dr. William Sydney Thayer was known in his early years as Dr. Osler's senior resident. 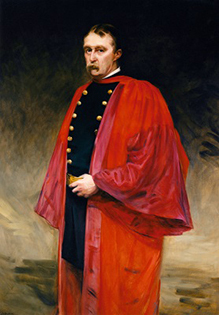 Later he was known for paying homage to Osler by carrying on his mentor's teachings, outstanding bedside manners and finally became Osler's successor to be Chief of Medicine at Johns Hopkins. 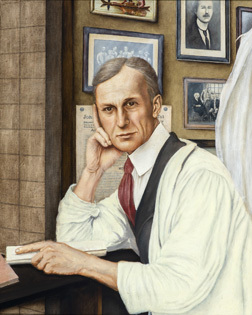 Harvey Cushing was a fascinating person, he came from a family of prominent physicians and did his surgical residency training under William Stewart Halsted at Johns Hopkins Hospital. He then went overseas to visit and train in the great surgical clinics in Europe and returned to Hopkins to join the faculty and become an instructor of surgery. He was the first person to successfully carry out brain tumor surgery. Cushing discovered the roll of the pituitary gland becoming the foundation for the field of endocrinology. He is also credited as the first to use the x-ray machine for a surgical procedure to extract a bullet from a patients skull. Although he was nominated thirty-eight times for the Nobel Prize, he never won. 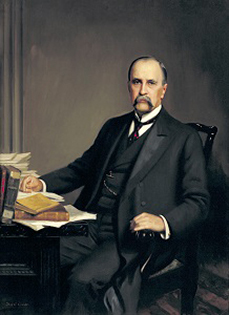 However, he did win a Pulitzer prize for his writings on William Osler. He is credited with opening up the field of brain surgery as a separate discipline, in a long and productive career and is considered the father of modern neurosurgery. 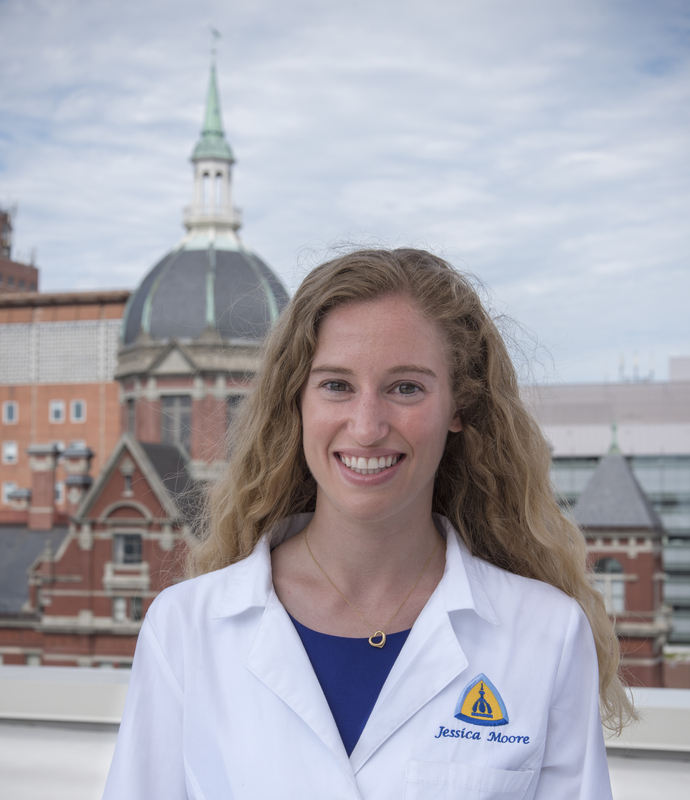 Jessica is a third year medical student at Johns Hopkins School of Medicine. She plans to train as a surgeon and, after studying the history of medicine for this project, is very grateful that her patients will have access to antibiotics, anesthesia, and care informed by randomized controlled trials. Jon is a Medical Photographer and Videographer at the Johns Hopkins University School of Medicine. His specialty is scientific photographic imaging for medical journals, textbooks, patient documentation and public relations. His background also includes experience in videography and he has collaborated in the filming and production of the award-wining documentary Halsted that aired on PBS stations nationwide. Norm is Director of Pathology Photography and The Graphic Arts Laboratory. He specializes in photomicroscopy, macro, and natural science photography. He is a Registered Biological Photographer and a Fellow of the Royal Photographic Society. Norm's work lies between the interface of art and science. For your interest: the background of this page features the blueprint of the Hopkins dome.